The animigos magical walking unicorn plush toy is the perfect gift for any child for birthdays or Christmas, it’s plush and soft design is great for smaller children. 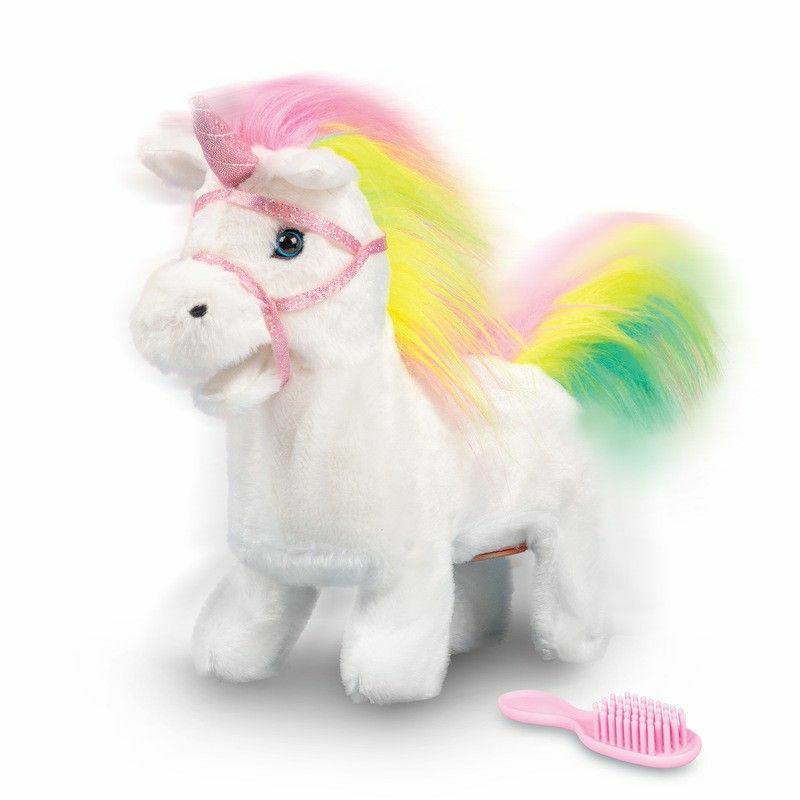 It’s pink mane and white fluffy design ensures your kids will love and cherish this animigos magical unicorn. 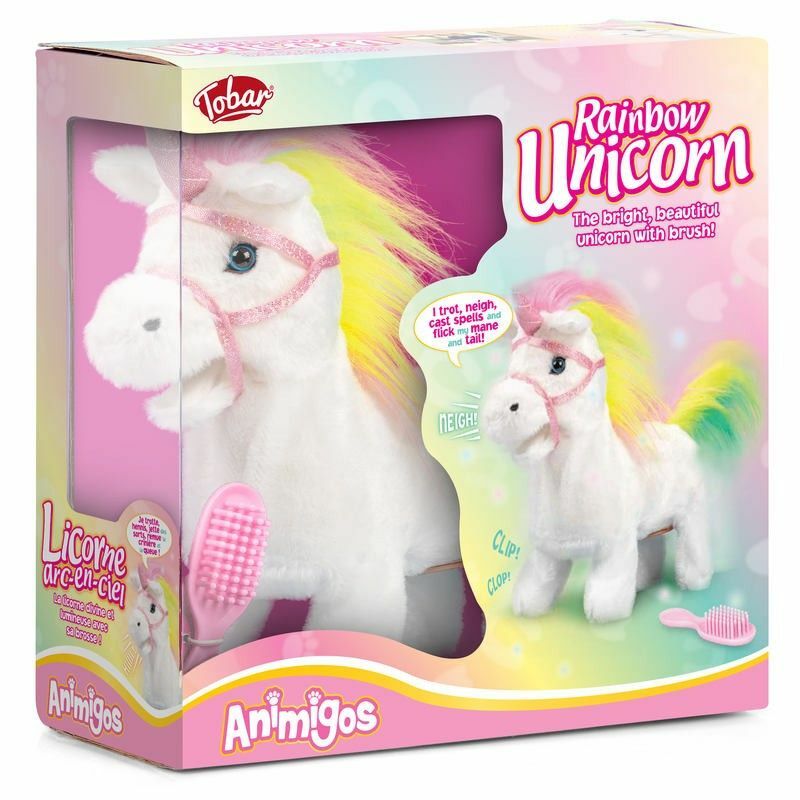 The animigos unicorn has fully animated features, wow your lucky child with fully animated movements and sounds. When activated, the animigos unicorn trots forwards, making the occasional magical twinkle sound effect. Your children will love the animigos magical unicorn as it trots across the room. This animated plush toy makes an enticing display piece that is sure to draw attention from everyone in the immediate area. Part of the Animigos range.